Would have loved to see Taiko Drum show and Skytree in Tokyo. 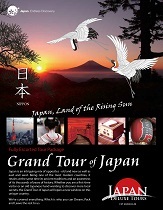 Japan Deluxe Tours delivers on Highlights of Japan Grand Tours. It was comprehensive as indicates in brochures. This tour was selected out of many due to all the areas covered with 12 days were actually 10 days with 2 travel days - we covered a lot! I would definitely select Japan Deluxe Tours for future Japan trips and would highly recommend to friends & family! Both Hiroko and Driver represented your company well. Understand it's difficult to please all guests - was best cross section. Loved that breakfast was included every day. 5 Stars -Hiroko was excellent guide - extreme customer service w/a smile. -Made sure all guests were taken care of personally! -Friendly & Open -Extremely Patient w.guests who were more difficult/needy! 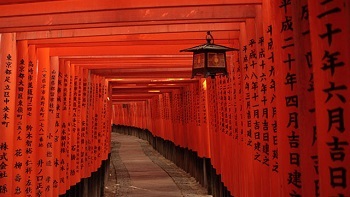 -Knowledgeable and informative of all sites visited (local history & food & customs) - Excellent host and representation for Japan Deluxe Tour Company. -She made an effort to get to know each guest so she can make suggestions to enhance our experience.